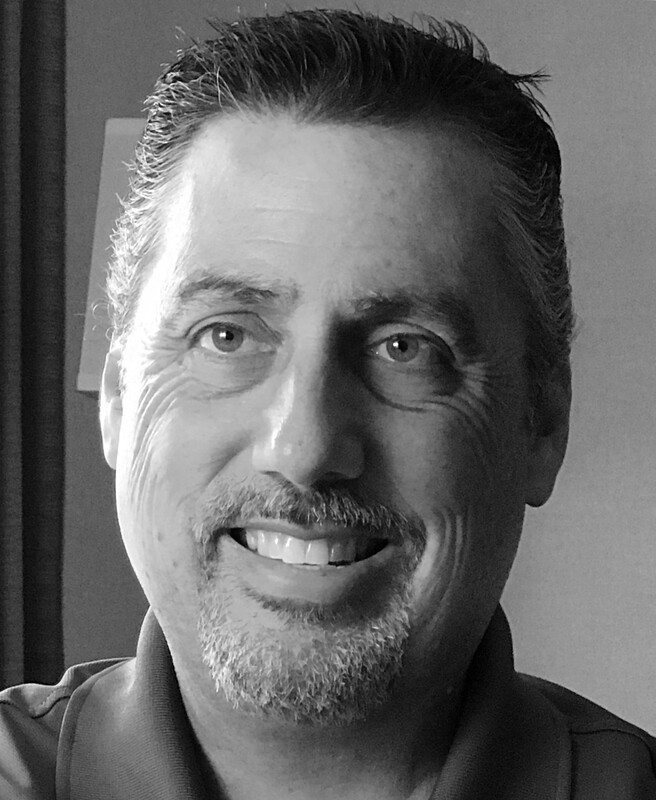 Anthony Benvenuto - Satchell Engineering & Associates, Inc.
Anthony is the Business Development Manager for Satchell Engineering & Associates. Anthony is responsible for project development, calling potential clients, and assessing client needs. He manages client’s relationships, collaborate with cross-functional teams to improve service experience. Anthony provides lead planning, strategy, proposal process and bid preparation. In-office, Anthony provides office management, and integrates marketing material. When not at work, he likes to spend quality time with his kids and grandkids at home or on the Colorado River with family and friends. Anthony volunteers as the President and coach for the Soccer Club of Oceanside which caters to over 2,500 kids a year.